Green coffee beans are typically classified into 2 categories: robusta and arabica. 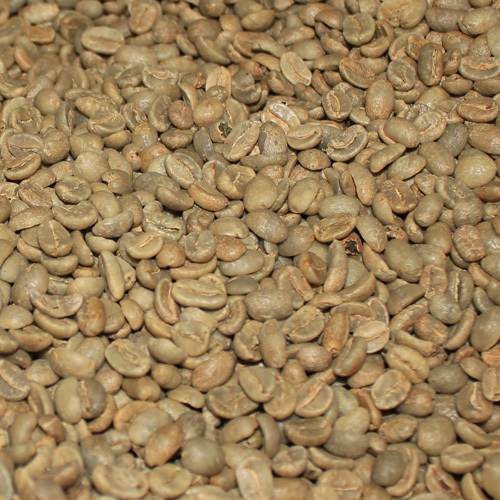 Robusta green beans usually grow on trees at elevations within 3000 feet above sea level. Arabica green beans usually grow on plantations more than 3000 feet above sea level. Robusta beans are usually lower cost, but quality robustas are found in espresso blends to provide superior crema. Arabica beans are more expensive and provide the flavor profiles most taste buds desire in the blend. Roasting green coffee beans is an art form and takes a lot of practice. When it comes to roasting, it is usually a better practice to roast each bean type separately, taste, then blend. If roasting a blend of green beans, the blend needs to ‘mesh’ together for at least 2 weeks before roasting. One should wait about 5-7 days after roasting to allow the carbon dioxide to degas from the beans. Once your taste buds enjoy the delicious flavor of freshly roasted coffee, you may never go back to the coffee you enjoy today! Please remember our prices include shipping on orders over $49!